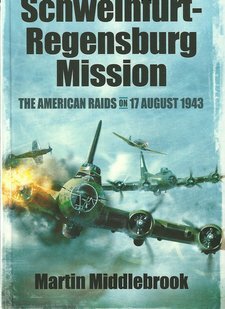 The raid on Schweinfurt-Regensburg demonstrated the learning curve facing the USAAF as they developed their bombing campaign in conjunction with the RAF. 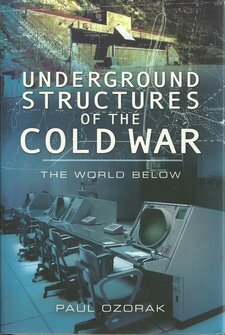 Lessons learned here helped to develop a system of joint operations that saw US bombers operating in daylight with RAF bombers taking over during the night to subject selected high value targets to continuous bombardment over several days. 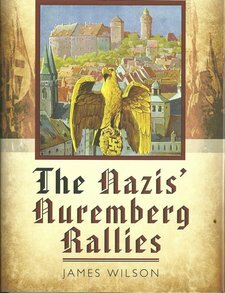 This is a timely publication that explains how the Nazi Party came to power and held that power until the Allies defeated Germany and occupied the German homeland. As Europe teeters on an uncertain future, and extreme Parties begin to win elections in an environment that holds many chilling similarities to the Great Depression which helped Hitler to power it is important to understand the nature and oxygen of extreme politics. With the last survivor of the Great War dying, there is nothing personal to connect a new generation to a great event in history that did so much for better and for worse to shape the years that followed. The author has written a thought provoking new study that is based on almost a hundred first hand French accounts and combined them with accounts from other sources. In the process, there is material to enriched well established accounts, providing fresh detail and new perspectives. 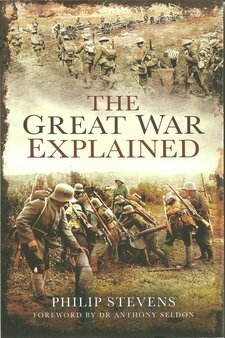 This is a very worthy addition to the fund of knowledge already presented on the conflict that saw France relegated on the world stage and the advance of the British in founding a huge and unique Empire. 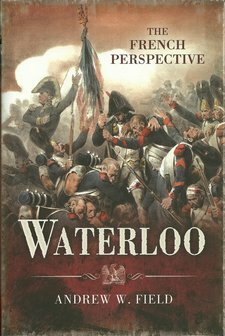 This is one of the most outstanding eyewitness accounts of the Waterloo Campaign and provides an excellent balance against the French perspective. It is not too much to say that this is one of the most outstanding journals from any period of military history. 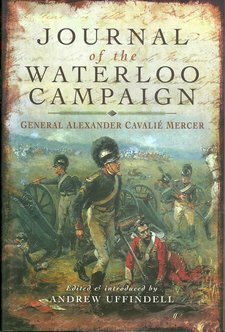 At the time of the battle, the author was a relatively junior officer in acting command of a Royal Horse Artillery Troop. This large format book is very well produced and presented with crisp text supported by lavish illustration, much of it in full colour. 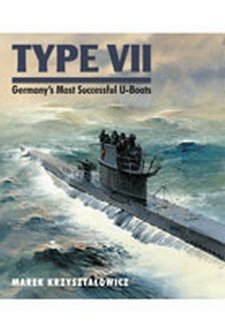 There are also end paper drawings of typical Type VII U-Boats from the first series VIIA to the VIIC. The quality of the drawings is excellent and produced specifically to illustrate this book. As a result the book is highly recommended and will feature in the libraries of any self-respecting enthusiast. The Dark Ages is a period of mystery and perhaps the most intriguing period of British history. It was during this period that England was born as a nation out of a collection of Anglo Saxon kingdoms. From this base, Britain was established and expanded eventually into the United Kingdom and on into the British Empire. 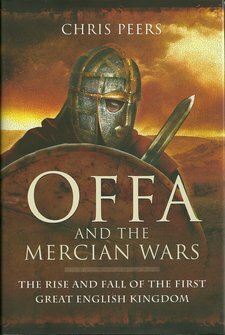 This new book covers the development of the Mercian Kingdom and covers the period from the end of the Roman presence in Britain to the Viking wars of the Ninth Century. A refreshing aspect is that the author has avoided the temptation suffered by others to warm to his perception and advance only his conclusions. In this book the variety of views of a poorly documented period are reviewed and the author has offered his conclusions only where there are several supporting factors. A book to enjoy. 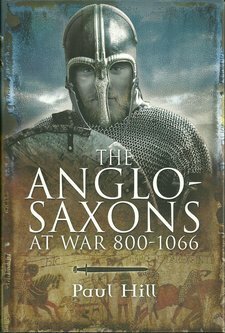 From this dark confusion, the author has drawn a credible account of the structure of Anglo Saxon life, their approach to warfare and the weapons that they commonly used. 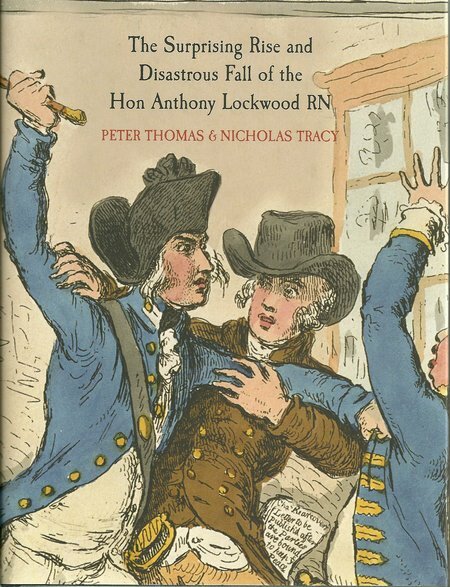 It is an absorbing tale from someone who has studied the period in some depth. The engaging text has been supported by a black and white plate section. A book to enjoy.